So many stories about minor league hockey are of sad-sack franchises — the teams that can’t pay their players on time, have little support from the community, and end up folding or relocating in a few years. This is not one of those stories, because the Columbus Chill were not one of those teams. 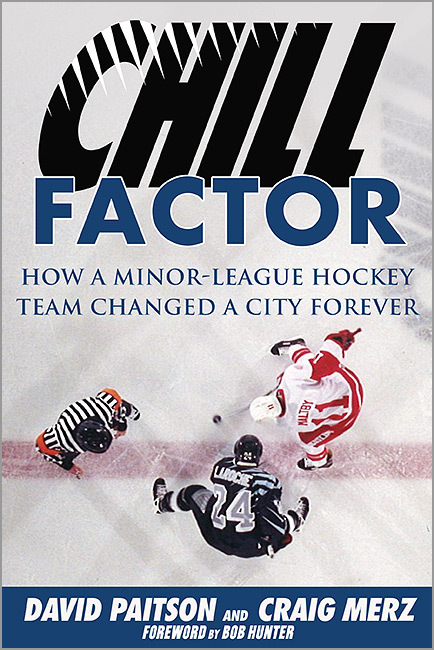 “Chill … Continue reading "Book Review: Chill Factor"